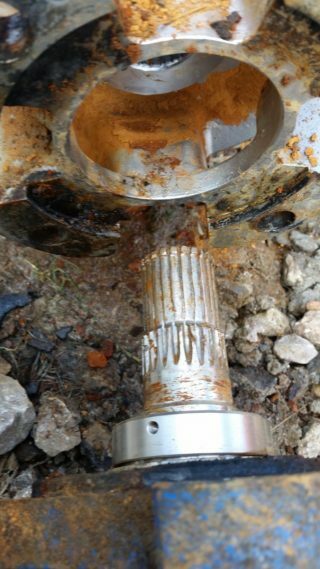 Problem Borehole sorted out by the BES team. 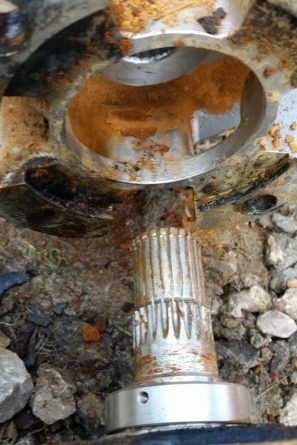 Borehole Engineering Services were called in the repair a borehole which suffered from sand intrusion, the sand was that bad the 8″ borehole pump failed every 6 months. The site was very tight as the borehole was in the corner of a operating car park. The pump was removed, followed by the plastic wellscreen which was partly at fault. 8 tons of recycled glass was airlifted from the borehole, finally a borehole consultant chosen for their pedigree in borehole design, came up with a screen and filter pack which would solve the sand ingress. The screen was installed, pumping test carried out, along with various tests for water quality and particle counts. Finally a new pump was installed and the system commissioned. Another successful contract carried out by the borehole experts . Boreholes are our Business .